Kathryn Kirkpatrick, age 59, of Circle. Kathryn Annette (Burton) Kirkpatrick “Kathy Ann” passed away on November 27, 2018, at the age of 59, in Circle, Montana from a stroke. Kathy was born in Las Vegas, Nevada on January 3, 1959. She attended numerous schools as her father was in the military. She graduated from Imperial Avenue High school in 1977. 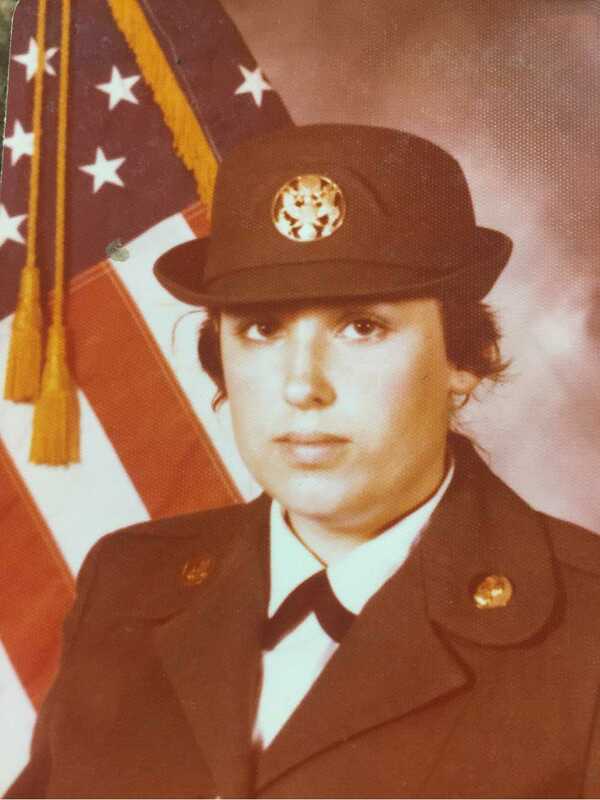 Upon graduation she decided to join the United States Army. She was deployed to Germany for two years and then stationed in Fort Bragg, North Carolina. She spent six years, four active and two inactive, serving our country. Upon completion of her military service she settled into the Imperial Valley where she raised her two daughters. While living in El Centro, she met Frank, whom she later joined in Oklahoma. During her time in the Imperial Valley, she went through the nursing program and was a CNA for 10 years. In 2006 she married the love of her life, Frank. In October 2017 Kathy and Frank moved to Circle, Montana where they came to enjoy retirement with family. She was preceded in death by: her father, Kenneth Vurrell Burton, father and mother-in-law, A.R. and Dot Kirkpatrick, sister, Patricia Lynn Burton, her brother, James Arthur Burton, her Grandson, Connor Nicholas Blankenship Shorter and many family and friends. She is survived by her husband, Frank Arthur Kirkpatrick, Mother, Nina Kathryn (Jordan) Burton “Grandma”, Sister, Deborah Marlene & Rolf Danzer, Brother, Dennis Allen & Patti Burton, daughters, Jamee Denise Shorter & Jonna Lynn & Jason Jessen, grandsons, Sean Patrick Jessen, Austin James Jessen, Johnathan Jackson Towery, grand-daughter, Brianna Marlene Towery, Aunt, Terry & Jack Ewing, several nephews, Joey Watts & family, Jeremy Johnson & family, Josh Johnson & family, a niece Dani Watts & family and several cousins and many family and friends. We love you, Kathy Ann. May you R.I.P. You are gone but never forgotten; you will be forever in our hearts! Services with military honors will be held at Stevens and Sons Funeral Home in Circle, Montana on Saturday, December 8, 2018 at 11 AM. A luncheon will follow the services at the Corner Bar in Circle, MT. Condolences may be sent to the family by visiting: www.stevensonandsons.com.